Before we delve into the home remedies, let us know a few basics about asthma. When the airways get inflamed, they become narrower and very sensitive, causing a long-term lung disease called asthma. Even the minutest irritant can trigger asthma as the airways are already inflamed. Also, excess mucus is produced, which may further constrict your airways and cause difficulty in breathing, wheezing, and also a tightness in the chest (1). Allergic Asthma – Allergens in the environment can cause allergic rhinitis. When this leads to asthma, it is called allergic asthma. Exercise-induced Asthma – When physical exertion leads to asthma, it is called exercise-induced asthma. The airways begin to constrict usually between five to 20 minutes of starting the exercise. Cough-variant Asthma – With coughing as the main symptom, this type of asthma is usually triggered by respiratory infections and exercise. Occupational Asthma – When the asthma is triggered only in your work surroundings, it is called occupational asthma. Animal breeders, farmers, hairdressers, and woodworkers are some of the common professionals who develop this type of asthma. Nocturnal Asthma – Symptoms of asthma are aggravated during the night and can turn out to be very dangerous (2). Let us now look at the various home remedies that you can use to get relief from asthma and its symptoms. To use this, put a few drops of the oil on the towel and keep it beside you when you sleep. Position the napkin so that you can breathe in the aroma. Use this remedy every night as a preventive measure for asthma attacks. One of the best remedies for relieving congestion and a blocked nose, eucalyptus oil is an effective remedy for breathing problems. 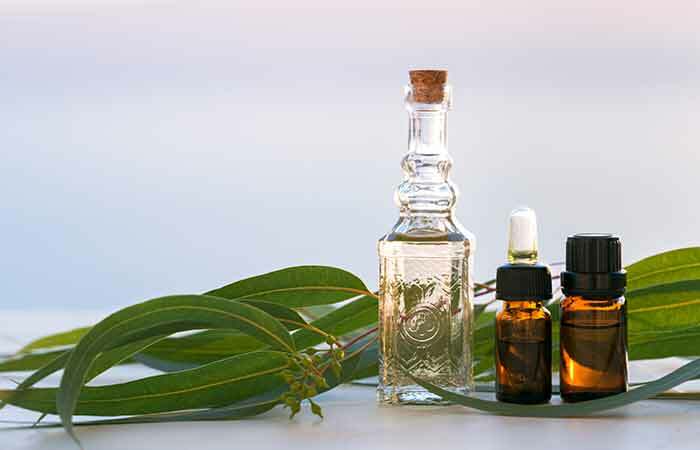 Eucalyptol, a chemical present in eucalyptus oil, helps break down mucus (3). Add lavender oil to the hot water and inhale the steam for 5-10 minutes. 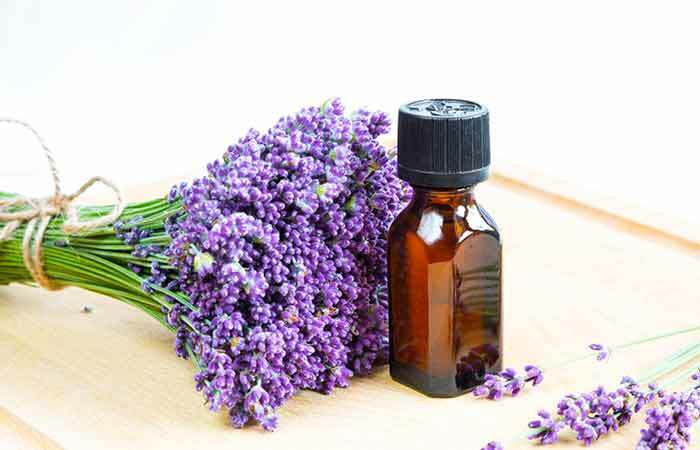 Lavender oil has been to shown to inhibit the inflammation of the airways and control mucus production. It soothes the air passages and strengthens the immune system (4). 1. Dip the face cloth in the warm water completely and then wring out the excess. 2. Pour the essential oil randomly on this damp cloth and inhale the vapors until the cloth comes back to room temperature. Repeat this a few times until the asthma symptoms have vanished and you feel better. 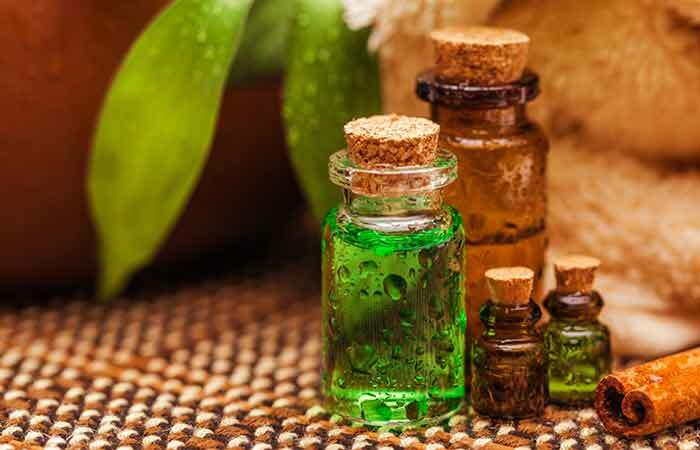 The expectorant and decongestant properties of tea tree oil will work in relieving the wheezing and coughing and eliminating the excess mucus. This essential oil also possesses anti-inflammatory and antimicrobial properties, which will help reduce the inflammation in the airways and treat any infections that are present in the respiratory system (5). Add the kalonji oil and honey to the water, and drink this once before breakfast and once again after dinner. Repeat this for 40 days for best results. 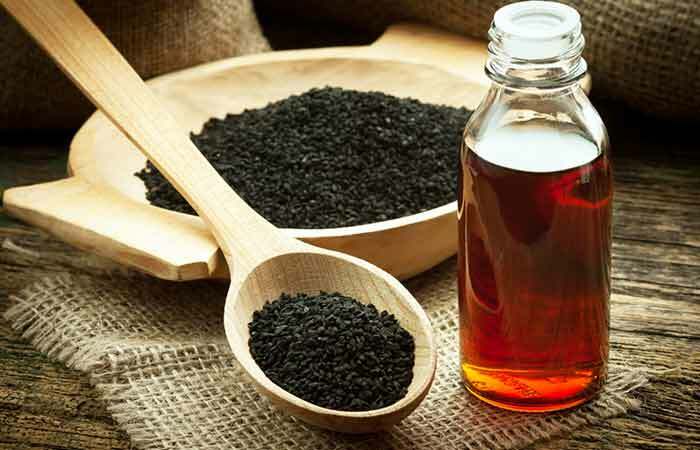 Kalonji oil is also called Black Seed Oil. The list of its benefits is endless. Its anti-inflammatory properties prove beneficial in the treatment of asthma. It is also used for the treatment of bronchitis (6). Put the essential oil in the diffuser and inhale the vapors. Let the diffuser use up all the oil. You can use this remedy every day to keep asthma symptoms at bay. 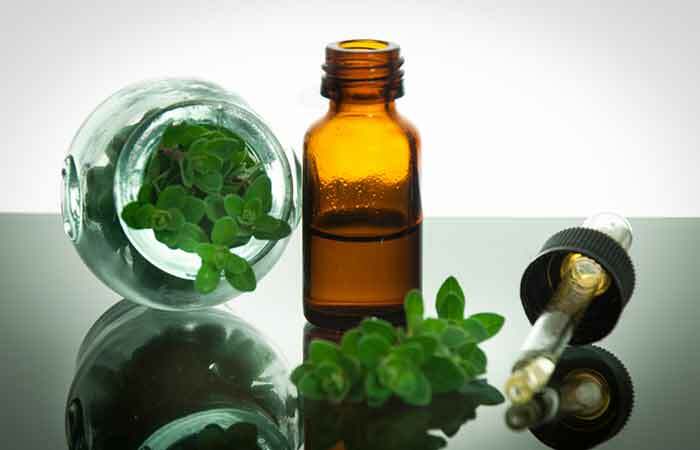 Oregano oil cleanses the lungs and the air passages. It thins the mucus and eliminates infection-causing bacteria and viruses (7). 1. Mix one teaspoon of honey in the water and drink this slowly. 2. Swallow another teaspoon of honey with the cinnamon powder before going to bed. Drink this honey water three times in a day. Have the honey and cinnamon mix every night before going to bed. 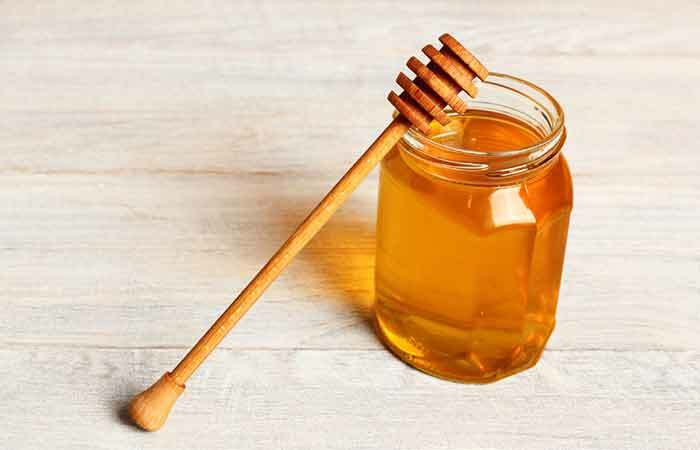 Honey is one of the oldest and most natural remedies for breathing problems. 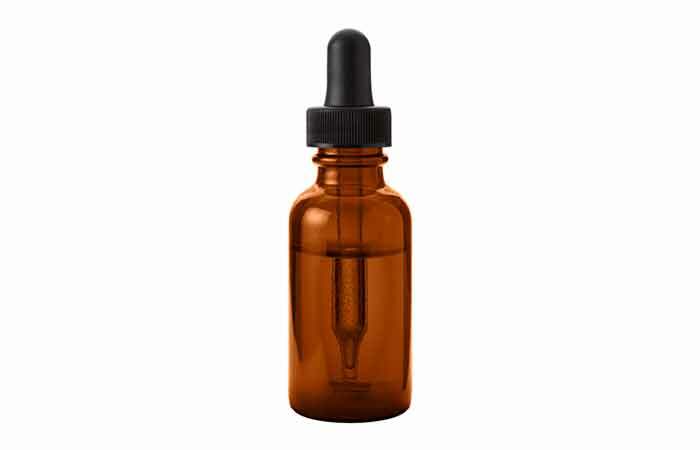 It contains alcohol and other oils that help alleviate the symptoms of asthma. It will help remove phlegm from your throat and allow you to sleep better (8). Repeat this thrice a day for 10-14 days. If there is no improvement in the symptoms, double the dosage. 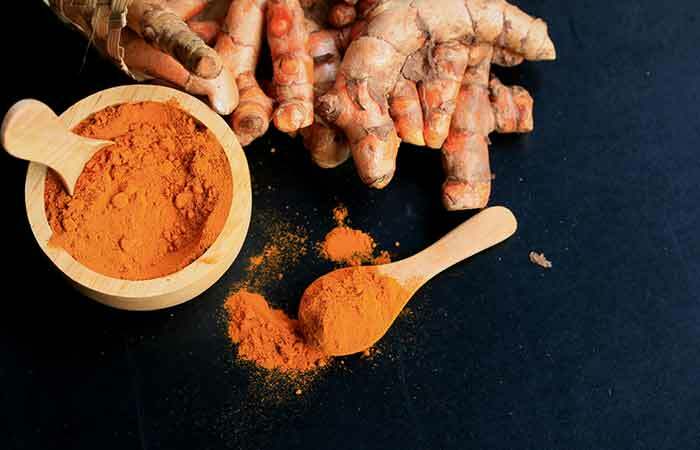 Turmeric contains curcumin as one of its main components. This phytochemical is very beneficial as an add-on therapy to relieve asthma. It modulates the inflammatory response of the body and alleviates the inflammation of the airways. Turmeric is also an excellent antimicrobial agent (9). Brew a hot, steaming cup of your favorite coffee and drink it. 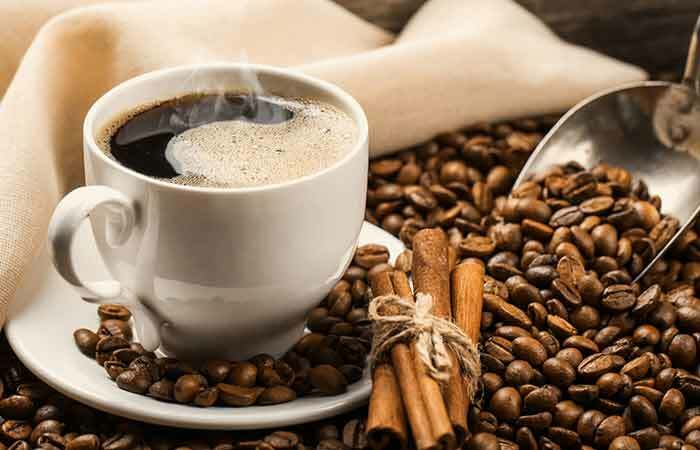 Drink hot coffee as an immediate remedy to get relief from asthma. Drinking coffee is the easiest way to treat asthma as it immediately eases up the airways and helps you breathe. Many swear by the positive effects of drinking coffee and recommend it as the quickest antidote for asthma. Caffeine in the coffee acts as a bronchodilator and opens up the constricted airways (10). 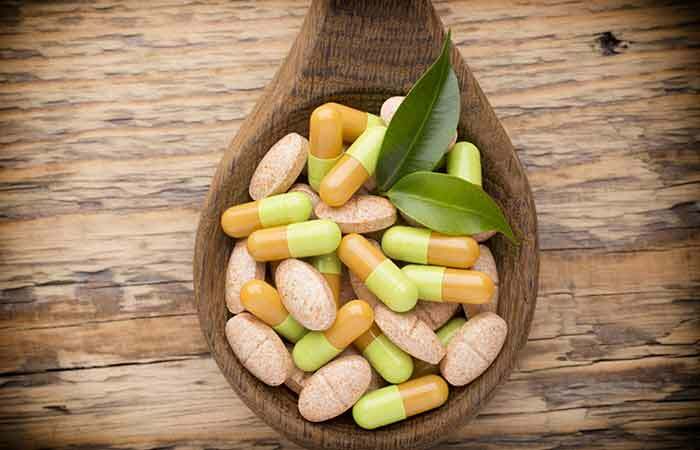 Take a tablet of each of these vitamin supplements every day. Continue taking these supplements for a month. If there is still no difference, please consult your doctor. Vitamin D supplementation has shown effective results in alleviating asthma symptoms. This is because of its anti-inflammatory action and its ability to enhance the body’s innate antimicrobial response (11). 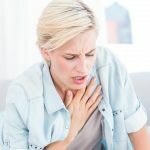 Even though sufficient data could not be collected to know if vitamin C helps in treating bronchial asthma, it did help in alleviating exercise-induced asthma symptoms. It was shown to improve the functioning of the lungs (12). Grate fresh ginger and add it to the hot water. Let it steep for five to seven minutes. Strain the water, add honey, and drink this herbal tea while it is warm. You can also chew on a small piece of ginger a few times during the day. 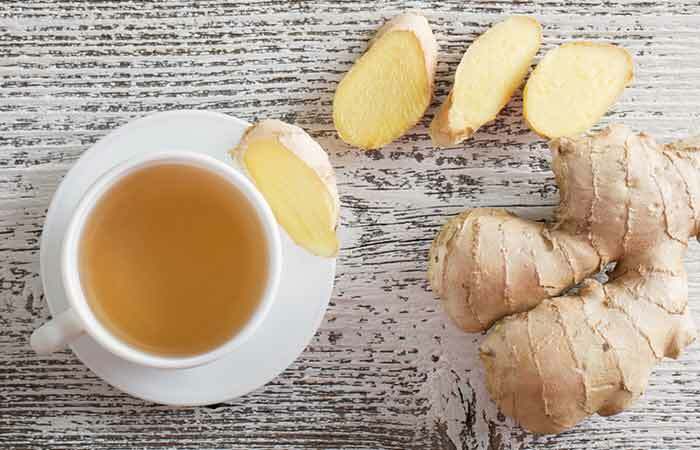 A herb famed for its anti-inflammatory properties for decades, ginger consumption is the best way to keep your respiratory tract healthy. This is the most common home remedy for asthma. Ginger relaxes the airway muscles and regulates calcium uptake, which in turn relieve the constriction and give relief from asthma (13). Boil the cloves of garlic in the milk and drink this concoction. 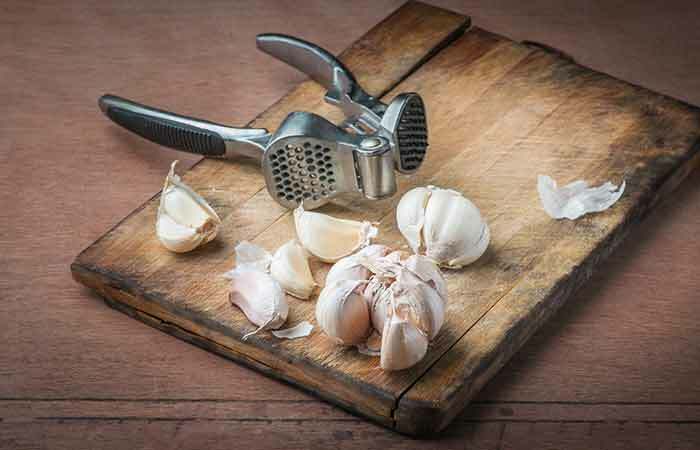 Garlic helps clear the congestion in your lungs and is a sure shot remedy that provides quick relief from asthma symptoms. It also reduces the inflammation of the airways (14). 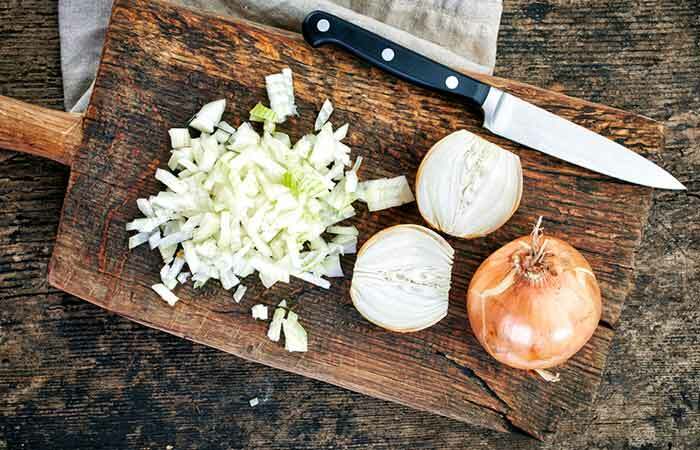 Chomp a few slices of raw onion with your supper to reap the benefits of this veggie. Include onions in your daily diet. Yes, onions are pungent, and can be a big turn-off to many. However, those suffering from asthma can benefit from onions. This vegetable that makes many cry can be a boon to asthmatics. It has anti-inflammatory properties and helps clear the airways (15). Take this thrice a day and once before going to bed. Continue taking this for a couple of weeks to notice the benefits. Otherwise known as Bishop’s weed, this herb is often used for the treatment of asthma, bronchitis, and heart disease in Ayurvedic and Egyptian medicine. It has anti-histamine properties and prevents allergic asthma. It antispasmodic properties dilate the constricted bronchioles (16). Khella is a preventive remedy for asthma. Khella is not for use in asthma attacks. Before using any of these remedies, make sure that you are not even slightly allergic to any of them. And if you are, using them will only prove to be counter-productive in treating the asthma symptoms. If you are still doubtful, consult your doctor before using the remedy. Allergens like fur, mold, pollen, dust, etc. Irritants like pollution particles, chemicals in the environment, certain sprays, cigarette smoke, etc. The severity of these symptoms varies from person to person (17). Food additives such as MSG (Monosodium glutamate) can also trigger asthma. Juices – make a healthy concoction by using any of the fruits and vegetables listed above. Steer clear of junk food and fried fatty food that can act as a trigger for an asthma attack. Just because you have asthma, it does not mean that you cannot lead an active life. Exercising daily, doing yoga, or going for walks and swims will help you to keep asthma attacks at bay. Cardio workouts like walking, cycling, or light running will keep your body fluids flowing and prevent excess mucus build-up in the airways. (a) Simple breathing – Also known as diaphragmatic breathing. Lie down or sit with your back straight. Breathe in and out slowly. Your stomach should go out during inhalation, not your chest. While exhaling, your stomach should go in. (b) Buteyko breathing – Sit in an upright position with the chest and belly muscles relaxed. Take a long shallow breath and exhale slowly. Hold your breath for as long as possible. Then, continue breathing gently. (c) Pursed lip breathing – While in the simple breathing position, exhale through pursed lips like you are blowing a whistle. Exhaling should ideally be twice as long as inhaling. These exercises can also be called chest exercises as they involve your chest muscles. Remember to not overexert yourself and your lungs while doing any type of exercise. A healthy lifestyle, which includes a decent diet and optimum levels of exercise, can definitely help reduce the risk of an asthma attack. Using home remedies such as garlic or khella can be effective preventive measures against asthma. Stress does not specifically trigger asthma, but it can make dealing with its symptoms worse and unbearable. Asthma can affect anybody at any age. Usually, children develop asthma due to allergies, and adults grow into it due to lung infections or exposure to an irritant, especially at the workplace. During an attack, an asthmatic experiences regular cough and wheezing, which leads to shortness of breath and tightness of chest. No! Asthma cannot develop into lung cancer. 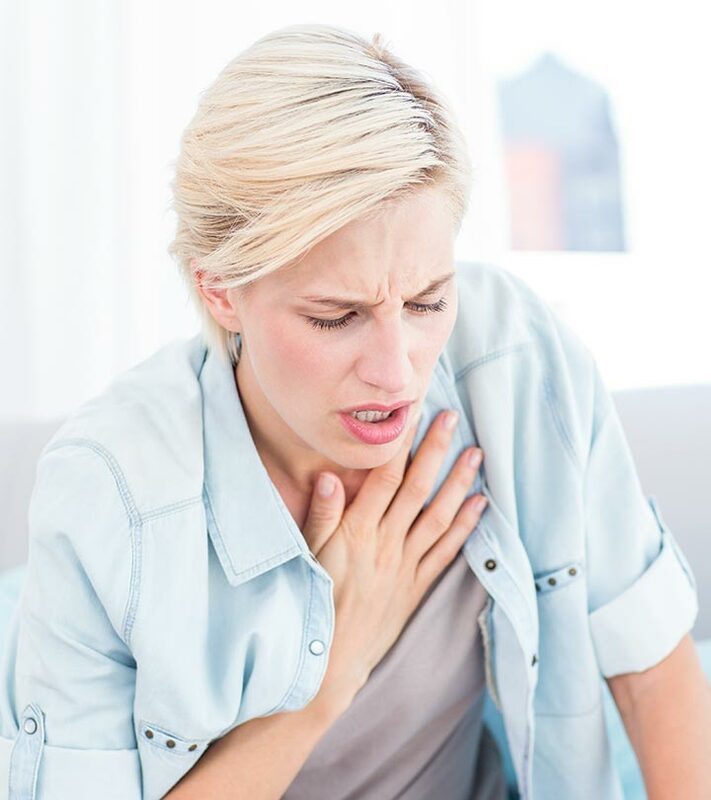 It can, however, lead to a severe respiratory condition known as chronic obstructive pulmonary disease (COPD). People can develop asthma at any age, be it 5 or 50. The fish therapy is administered in the city of Hyderabad, India, for asthma sufferers. The family that holds the secret of the herbs that are used and also many patients claim that this therapy, when taken for three consecutive years, can cure asthma. No research has been conducted on this therapy, and its effectiveness hasn’t been verified by experts. 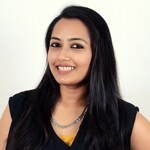 This therapy has become famous only by word-of-mouth and from patients who have benefitted from it. We hope we have answered all your doubts about asthma, including the best home remedies for asthma/breathing problems. So, what are you waiting for? If you or your loved ones face breathing problems, you might want to think about including these in your daily routine. Please share with us if you have any other cure or remedy in mind. Leave a comment below. Suffering From Asthma And Cough? This Simple Home Remedy Really Works!